Request a detailed, non-binding private insurance plan that matches your needs! Home Request a detailed, non-binding private insurance plan that matches your needs! 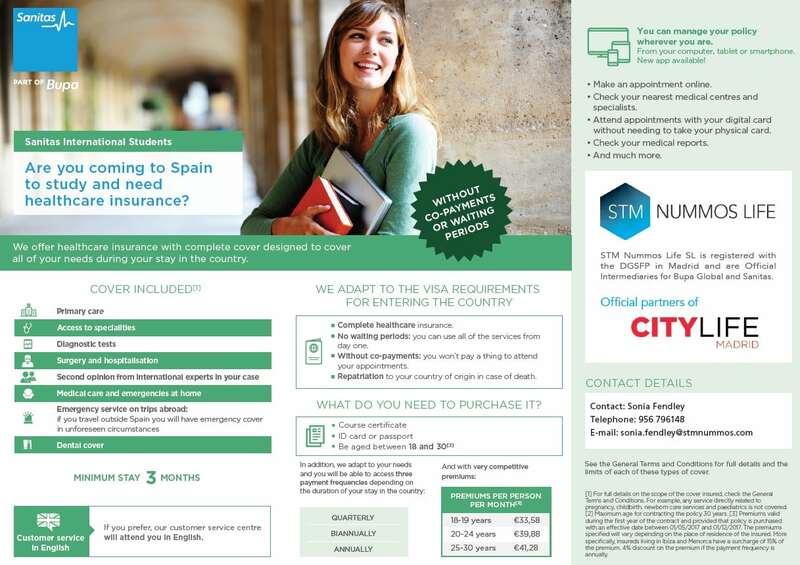 Feel confident and comfortable knowing that you’re completely taken care of with STM Nummos Life, bringing you student health insurance by one of Spain’s leading provider, Sanitas part of the renowned Bupa Group! With flexible, short term contracts, an easy application process, 24hr help line and access to Spain’s general, emergency, specialty and dental healthcare – STM Nummos Life offers one of the most popular healthcare plans out there! For more details on the plans and services, simply fill out the form below! 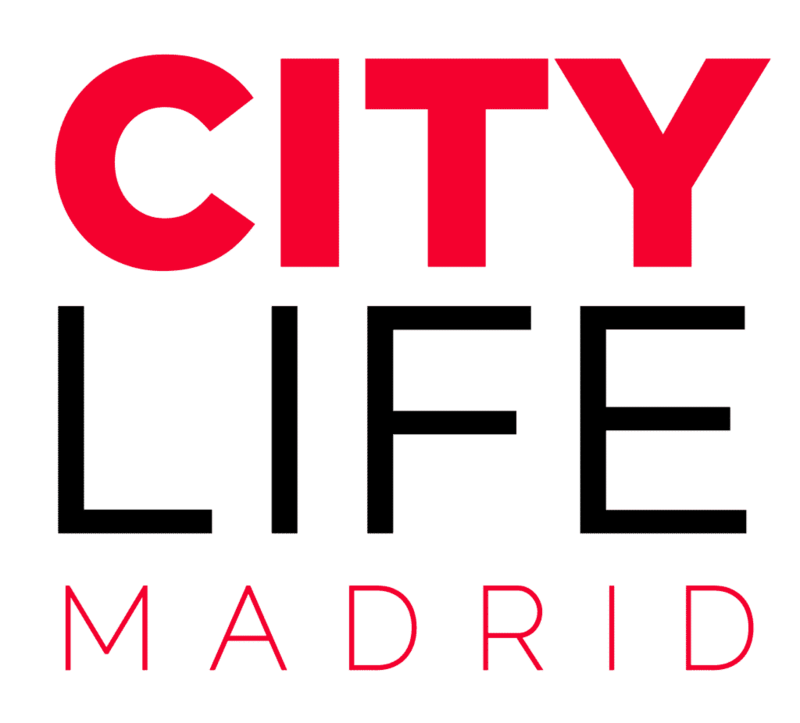 To get a quote on a detailed, non-binding private health insurance plan for your stay in Madrid, simply fill out the form below. If you have any questions, don’t hesitate to contact the insurance provider either via the form below or via phone: +34 956 796148. Please note that all fields below are mandatory fields. Additional info: STM Nummos Life SL are registered intermediaries for Bupa Global and Sanitas, the world’s leading medical insurance company. It serves as additional coverage to the European Heath Insurance Card, as well as full private insurance coverage which will correspond with e.g. visa requirements. It will cover important private services like hospitalization, transportation home and much more. They are available to call 24/7 throughout the entire year. * Prices depend on age & duration of stay. To receive more details on available insurance plans, simply fill out the form below. STM Nummos Life will get in touch with you to provide you with all details as well as to answer all your questions :)! Are you interested in more information on the Spanish Healthcare System? Then simply check out our “Quick Guide – Spanish Medical System”!